At Automatic Doors and Gates, we only manufacture the most heavy duty and top quality operator covers. 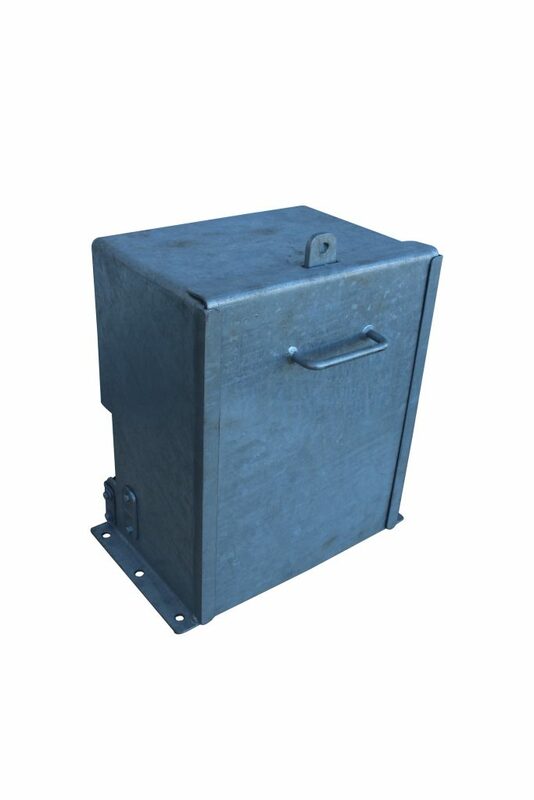 To be used in high security sites or areas prone to vandalism or tampering. 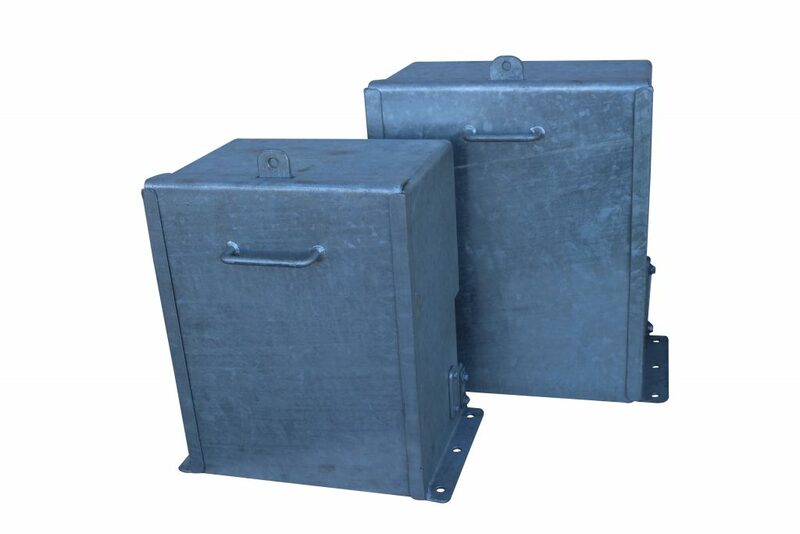 The cover is hot dipped galvanised and is suitable for padlocking.